Unique 2365-210 Communications in Building Services online practice. One month minimum, cancel any time. 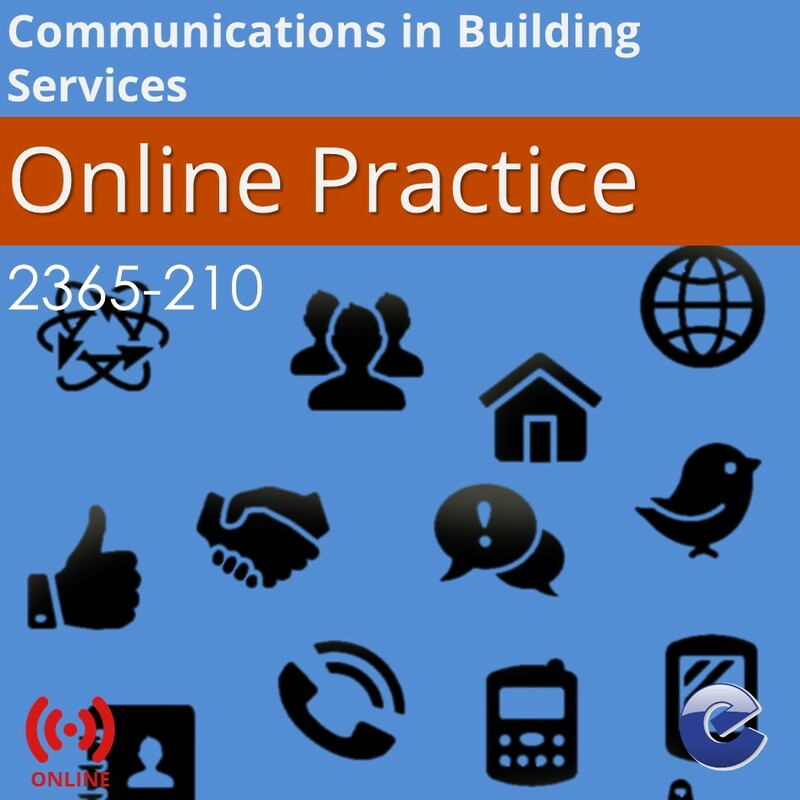 The only online practice available for 2365-210 Communications in Building Services Exam. This exam practice covers the online multiple choice exam requirements for Electrical Installations 2365 Level 2 Unit 210. With questions commissioned from experienced tutors who are teaching electrical installations classes, this online practice helps prepare you for the City & Guilds 2365-210 Communications in Building Services Exam.